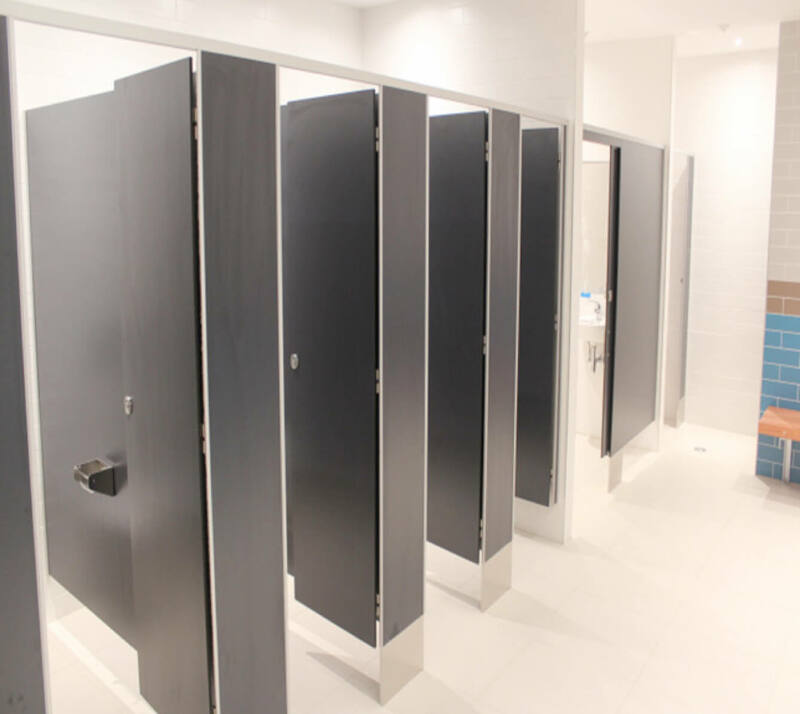 Brikley Toilet Cubicles Sales, Buy Best Toilet Partitions System Products on Jiangsu Jiashida Decorative Material Co.,Ltd. We can provide commercial washrooms to your exact specifications and budget. 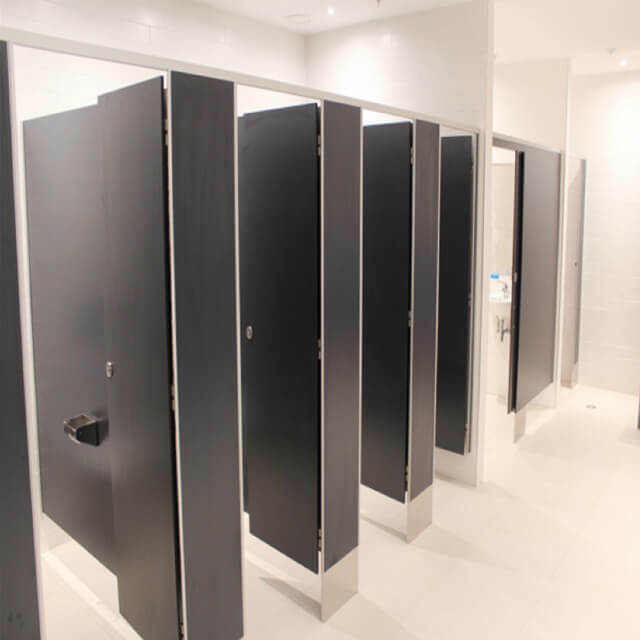 We also supply more economical commercial washrooms, where cost is key but you still want washrooms that look great. 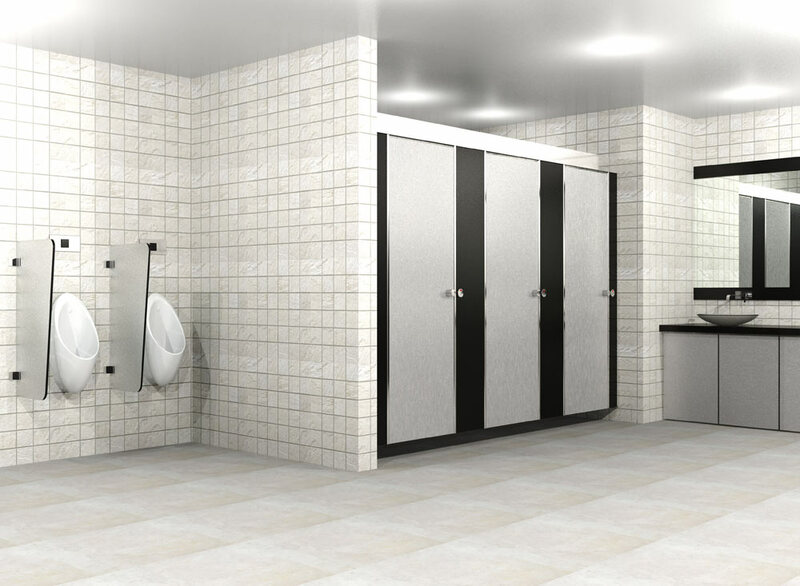 Brikley toilet partition design consider the requirements of human body engineering, according to the use of group, to meet the east and west of the human boady engineering bath interval.